Turning your entrepreneurial dreams into reality when opening a small business is exciting, but protecting your investment is just as important as hiring staff and acquiring proper licensing. Business insurance can ensure your long-term success by protecting you from all the risks your company is exposed to in its day-to-day operations. To put together the best policy for your company, you must first have a basic understanding of your options. Here is a guide of some of the most common types of business coverage to consider. To protect your business from third-party claims of injuries or property damage, business owners need general liability insurance. This type of insurance is designed to cover all payments in relation to medical expenses, repairs, legal fees, and any judgments or settlements a business is found responsible for. Companies that operate out of a physical location need commercial property insurance to help pay for losses due to unforeseeable events such as fires, theft, vandalism, and inclement weather. Commercial property insurance covers repairs for structural damages, as well as replacements for missing or damaged equipment, furniture, and inventory. Most states require employers to carry workers’ compensation if they have any employees. 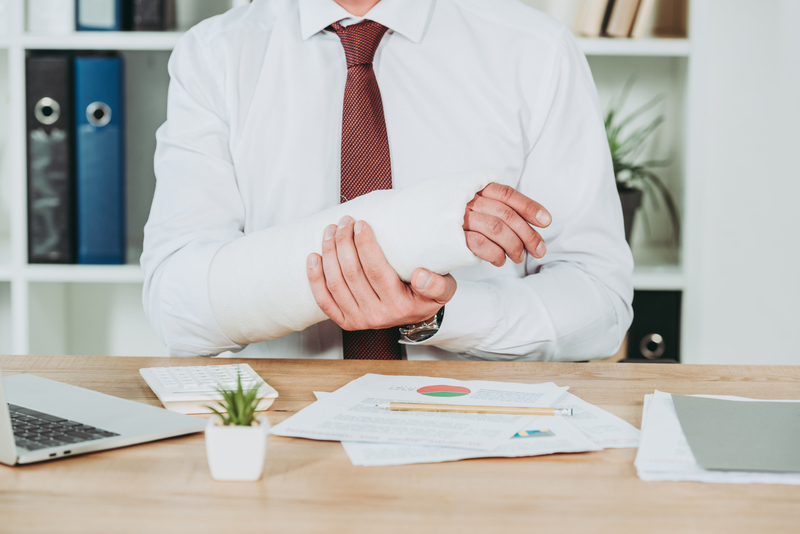 This type of business insurance provides benefits should someone suffer a workplace injury or illness, helping cover an employee’s medical expenses and lost wages while they’re unable to work. All businesses offering services should consider purchasing professional liability, also known as errors and omissions insurance. This offers protection from lawsuits that claim a company didn’t perform a service as promised or made a mistake that resulted in financial harm to a client. If a company needs to close its doors following a disaster, business interruption coverage will pay for a portion of lost profits and overhead expenses accrued in the downtime. This can prove invaluable in offsetting a business’s financial losses at a difficult time. Shopping for business insurance doesn’t have to be complicated. Working with an experienced agent from Hamilton-Martin Insurance Agency in Louisville, KY, you can make well-informed coverage decisions. For nearly two decades, they’ve provided entrepreneurs with quality packages at competitive prices, and can assess your company’s unique needs to determine which coverage is best for you. Visit their website for more information on risk-management solutions or call (502) 957-6500 to request a quote. Other Announcements, Events and Deals from Hamilton-Martin Insurance Agency Inc.
A. Hamilton-Martin Insurance Agency Inc.